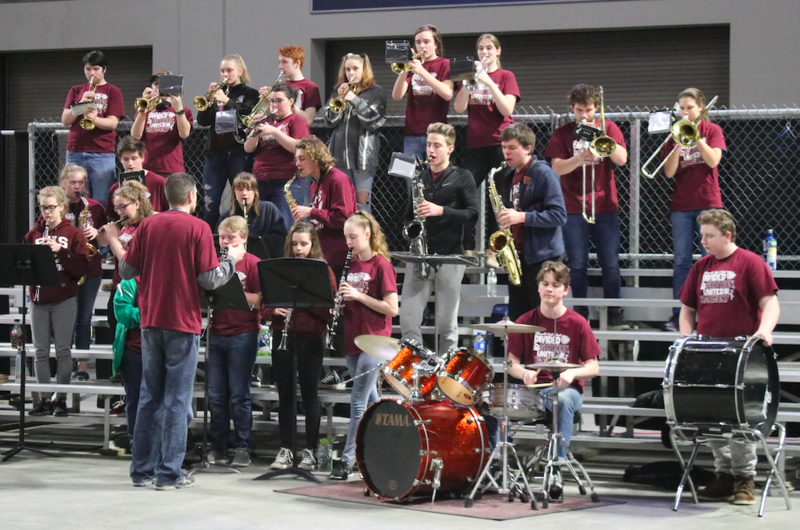 The EHS Pep Band performs at home football games, boys and girls soccer, and boys and girls basketball games. We travel to playoff games at Cross Center in Bangor as well. This is required as being part of the Symphonic Band.